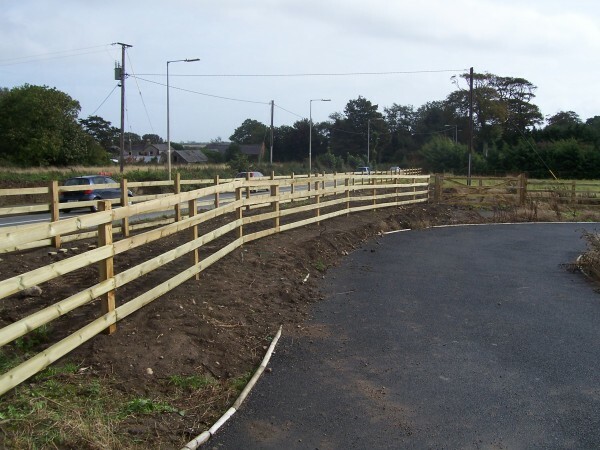 Our Post and Rail Fencing comes in two, three or a four rail options. prices are quoted on price per metre. 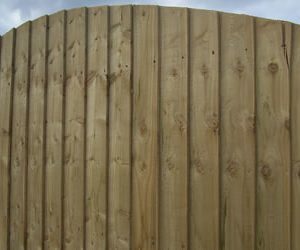 Simply get in touch with one of our team to discuss your fencing requirements. Post and Rail fencing is perfect as either a boundary for field land or even for horse fencing. 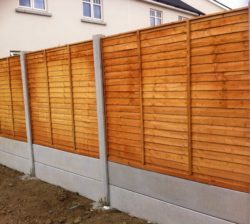 Having a quality fence will add value to your property. 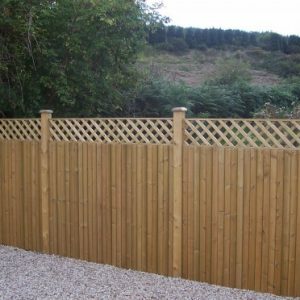 Our post and rail fencing is available in various rail options. 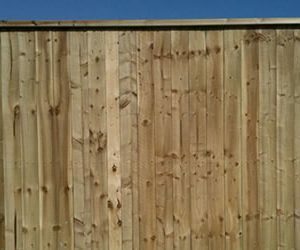 Find our fencing prices here.